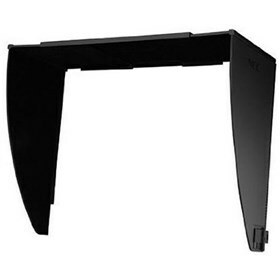 The NEC HDPA27 is a monitor hood for NEC 27" professional monitor that enhances screen performance. It provides instant privacy and also helps to reduce glare. The NEC HDPA27 has many exciting features for users of all types. You can extend the lifetime of your NEC HDPA27 with the purchase of a FactoryOutletStore Factory Protection Plan. See the NEC HDPA27 gallery images above for more product views. The NEC HDPA27 is sold as a Brand New Unopened Item.